Here’s the challenge of building alongside a golf course: The project can’t interrupt the golf season. 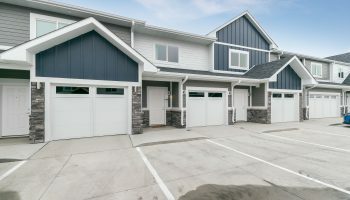 That’s why on any given day, more than 200 people would be working with Lloyd Construction on The Bluffs at Willow Run, a four-story apartment complex connected to a fitness center and clubhouse at Willow Run Golf Course east of Sioux Falls. 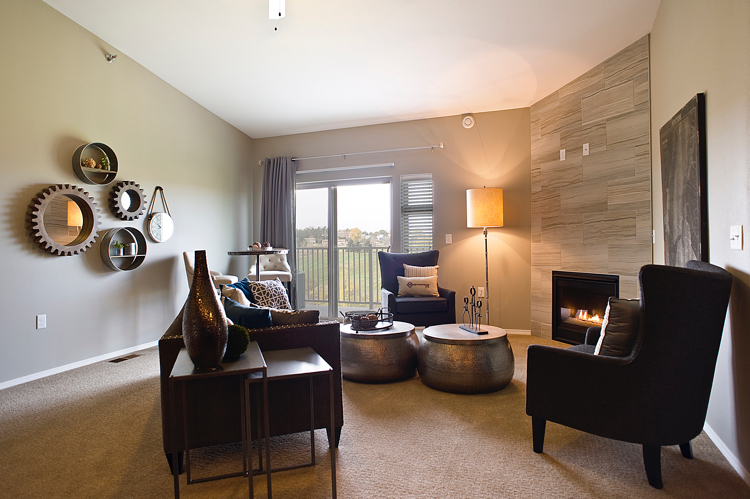 The Bluffs is a true lifestyle-centered community. 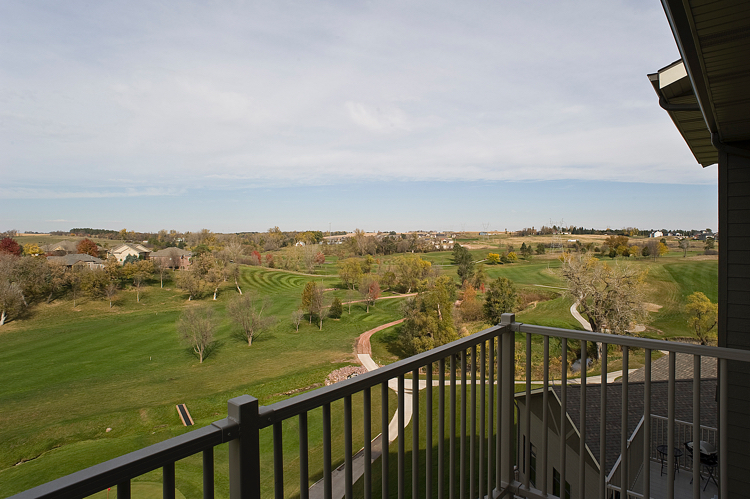 Residents are members of GreatLIFE Golf & Fitness, which offers unlimited golf and fitness at dozens of area courses and fitness centers. None is more convenient, though, than what they can walk from their residence. 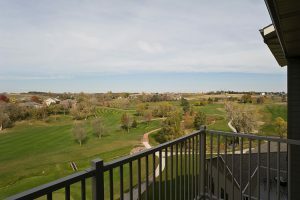 The Bluffs is connected to the Willow Run clubhouse, offering an indoor pool, fitness center and full-service bar and restaurant. “Half the structure has two areas of understanding parking. 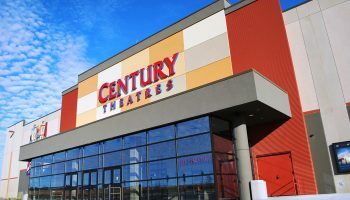 The lower level contains the pool area and understanding parking and storage. A lot of people don’t even realize it when they pull up,” project manager Andy Pulford said. 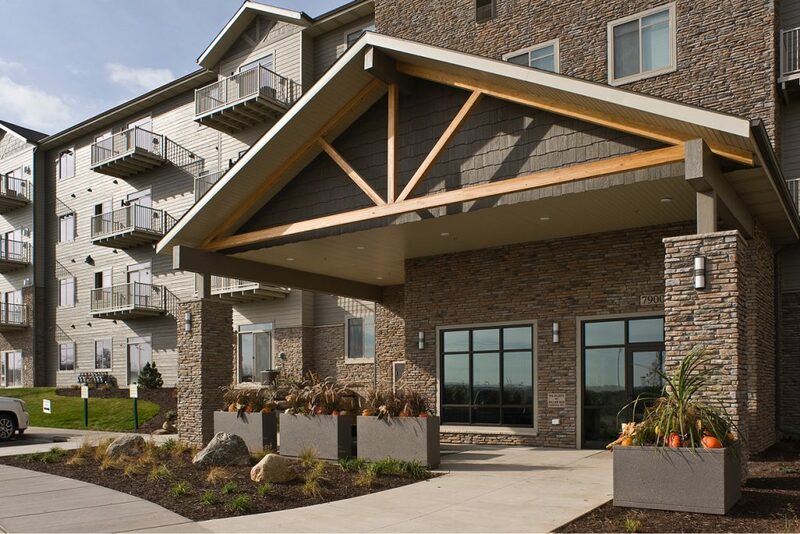 The Lloyd team built through a tough South Dakota winter. The goal was set high: Finish 100 units by August of the following year. The Lloyd team met and beat the challenges…It was a challenge keeping construction out of the way of golf operations, and they did that really well. Lloyd also managed the parking, balancing space for workers and golfers and keeping everyone safe. “With all the people working along the with the walking traffic for the course, it was important to have barricades and protecting for walkways in place,” Stefani said. Lloyd turned the clubhouse in June 2015 and two areas over to residents in August and December, 2015. The project offered Lloyd crews valuable learning and a rewarding experience, Stefani added.